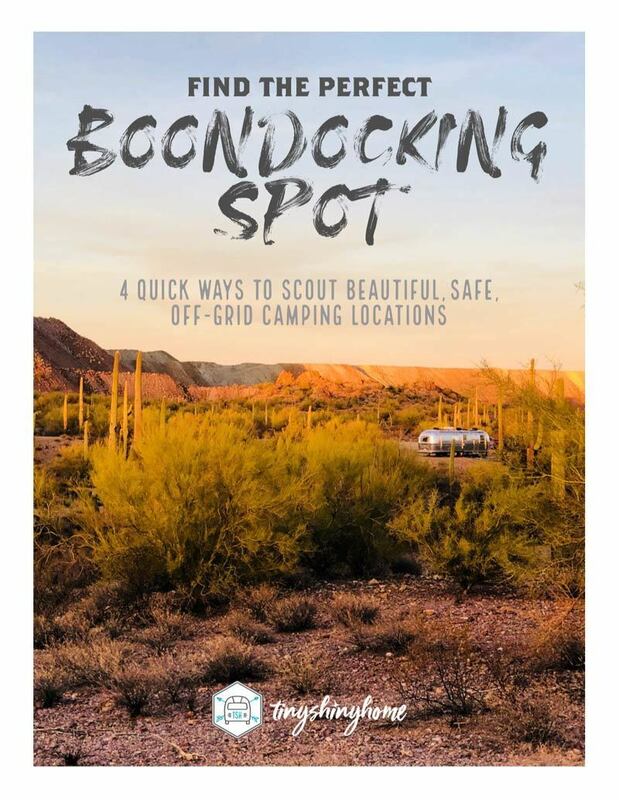 4 quick ways to scout beautiful, safe, off-grid camping locations. Did you know we spent 6 months last year camping off-grid? Tips for scouting your own spot that may not be listed anywhere.